Online Turf is one of the UK’s most reputable growers and distributors of top quality turf. We grow two varieties of turf, Stadium and Rye Gold. Stadium turf is a low-maintenance family lawn turf, whereas Rye Gold is a more ornamental lawn turf suited for people who have more time to spend on maintaining their garden. Both Stadium and Rye Gold turf can be viewed using our turfcam. The turfcam allows you to view the quality of both of varieties of turf on any given day. Why not check out our feedback to see what previous customers think about our turf and service? 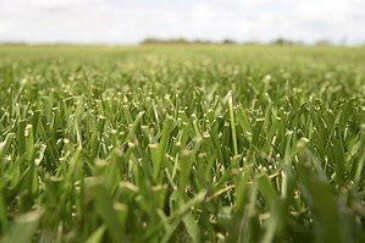 We provide a weed-free quality guarantee with every online order so you can be confident that you’re buying top quality turf. Why not check out our turf page to find the ideal turf for your garden.